Articulation Games – This is a comprehensive, flexible and fun speech-therapy app created by a certified Speech and Language Pathologist for children to practice the pronunciation of over forty English phonemes. The games are organized according to placement of articulation. 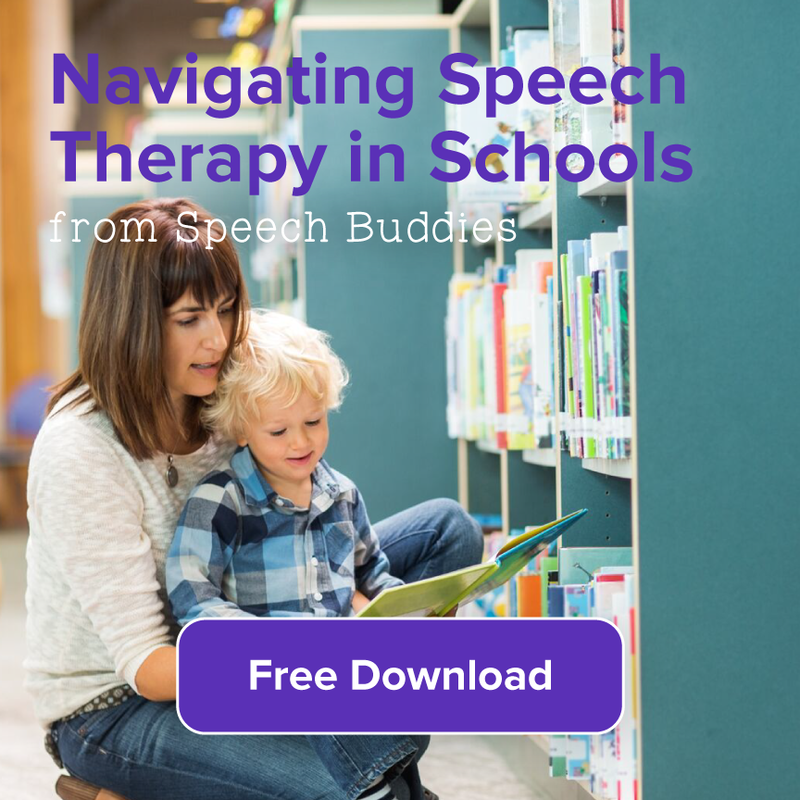 It includes thousands of real-life flashcards, professional audio recordings and matching games designed to help articulation on every level. 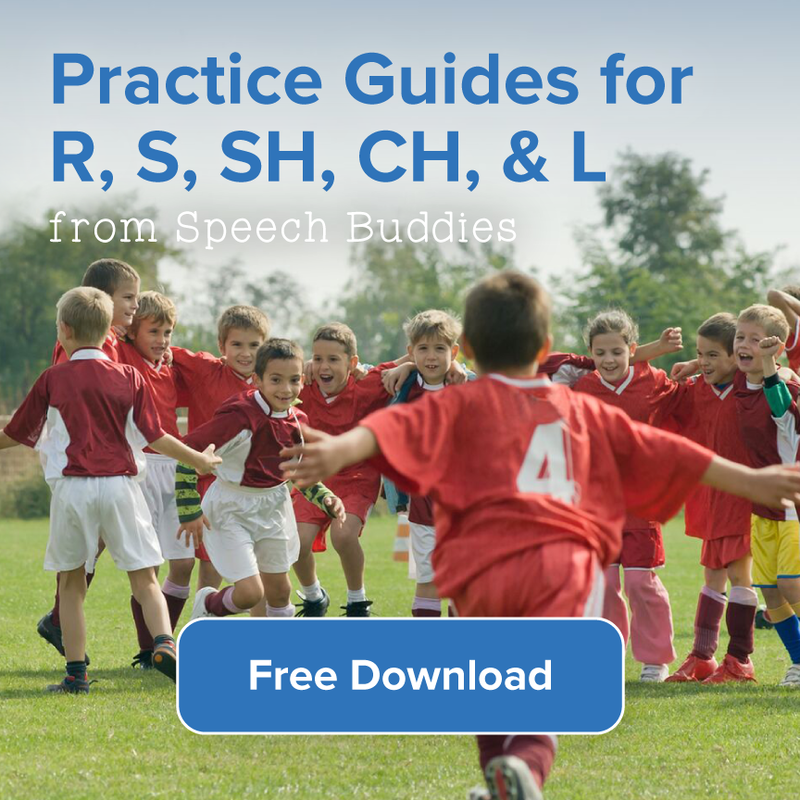 Fun with R – This app offers a detailed program for children to practice articulation of one of the most difficult to produce sound “r”. It includes over 2000 audio recorded words where the sound of “r” is placed at the beginning, middle or end of a word or phrase. 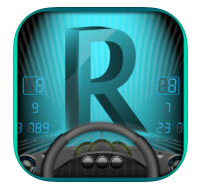 “R” blends are also included. 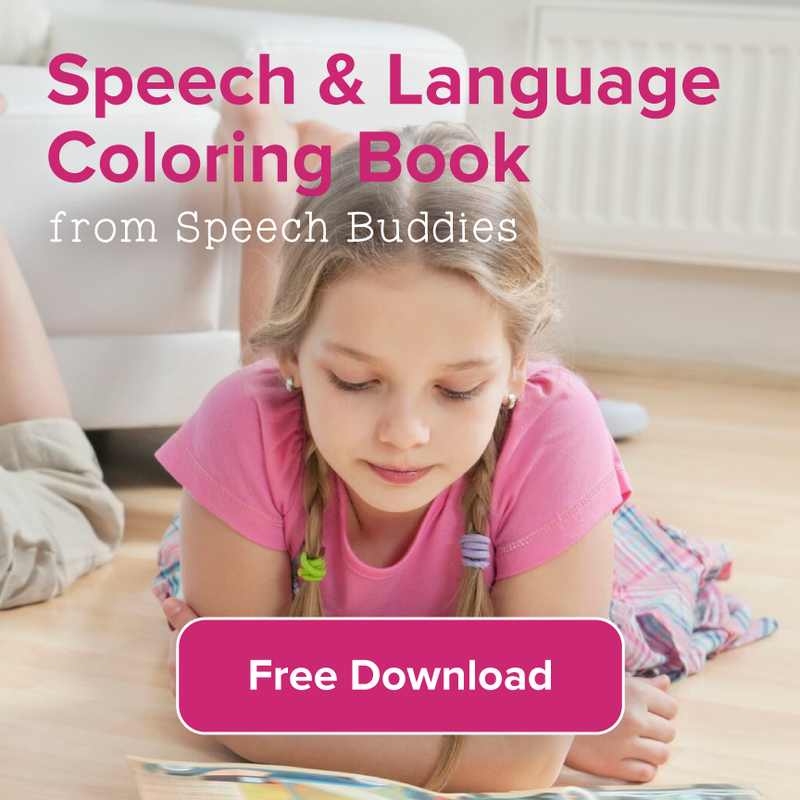 Users are encouraged to select specific words for each phoneme, as well as customize their own using photos and audio recordings. 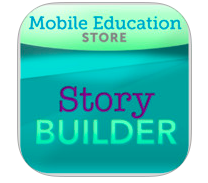 Story Builder – Story Builder is designed to help children improve paragraph formation and the integration of ideas in order to produce an effective story. 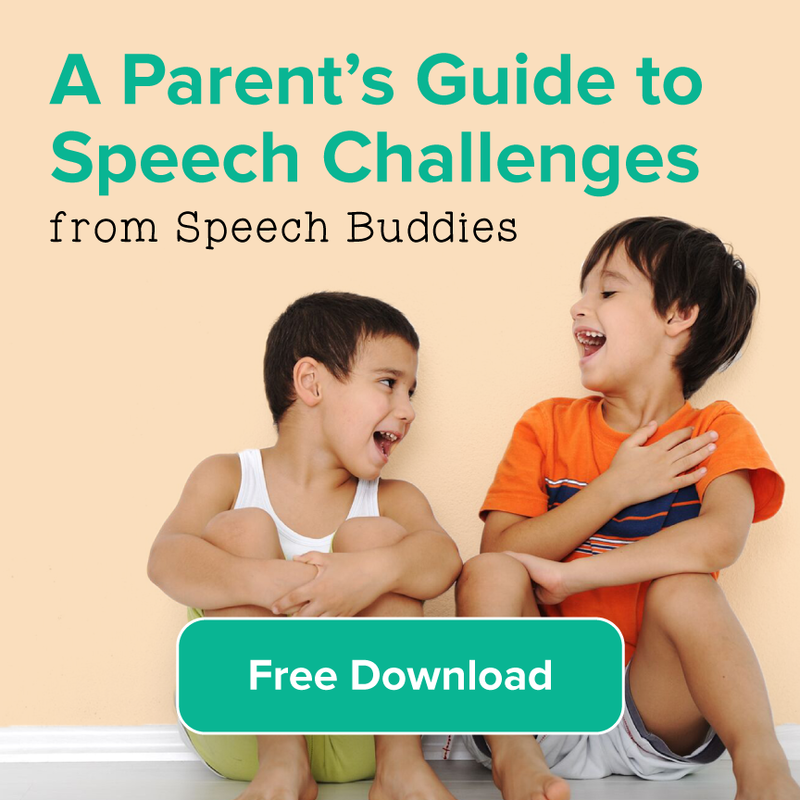 Included with this app is extensive use of audio clips, which promote improved auditory processing for special needs children such as autism spectrum disorders or sensory processing disorders. 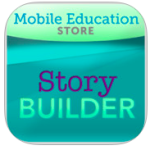 Story Builder targets all aspects of creating an effective story from picture description, word order, sentence formation, vocabulary, making predictions, cause/effect, pronouns, verb tense, and sequencing. 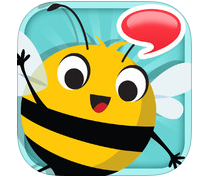 Articulation Station Pro, by Little Bee Speech, created by a Speech Language Pathologist is designed to help children learn to speak and pronounce their sounds more clearly. 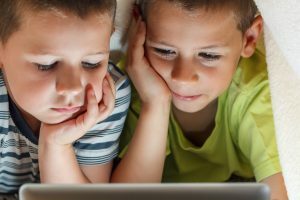 High quality images and engaging activities offer kids the choice of word, sentence or story levels. The activities are so fun that kids love practicing sounds and do not realize they are working on articulation! 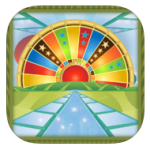 Splingo’s Language Universe is an interactive game app designed by Speech and Language Pathologists to help children learn listening and language skills. 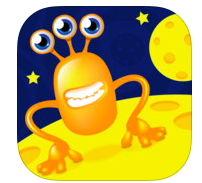 A cute alien helps children focus on a variety of different aspects of language, including naming words (nouns), action words (verbs), location words (prepositions) and description words (adjectives). 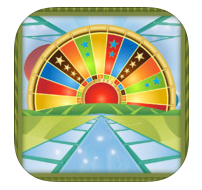 Language Universe comes with thousands of different word and sentence possibilities in US or UK voice options and offers a range of language development possibilities from single word recognition, to more complex such as combining several aspects of language at once. 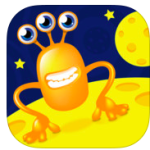 ArtikPix, by Expressive Solutions LLC/Eric Sailers, is an entertaining articulation app with flashcard and matching activities for children with speech sound delays. Utilizing fun and modern graphics, ArtikPix has 24 decks with 40 cards each (113 cards in r deck, 1,033 total cards) for the following sounds: th, w, y, h, f, v, ch, sh, k, g, s, z, l, r, s-blends, r-blends, l-blends, p, b, m, n, t, d, j. The decks can be combined, selected for sound group (e.g., beginning th, er), then practiced in flashcard and matching activities. 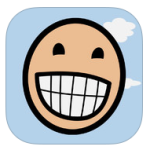 What are some of your favorite apps? We’d love to hear from you! Thanks for commenting Elaine. Currently Articulation Games is the most expensive on this list, but the others are more affordable. 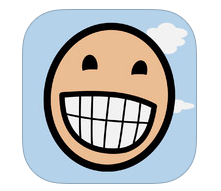 You might check out an app like “App Shopper” which will notify you when apps that you’re interested in go on sale. Otherwise I might ask a local SLP if they have any recommendations about appropriate apps, or check out youtube to see demonstrations of games you’re considering. Then let us know what works! Best of Luck.